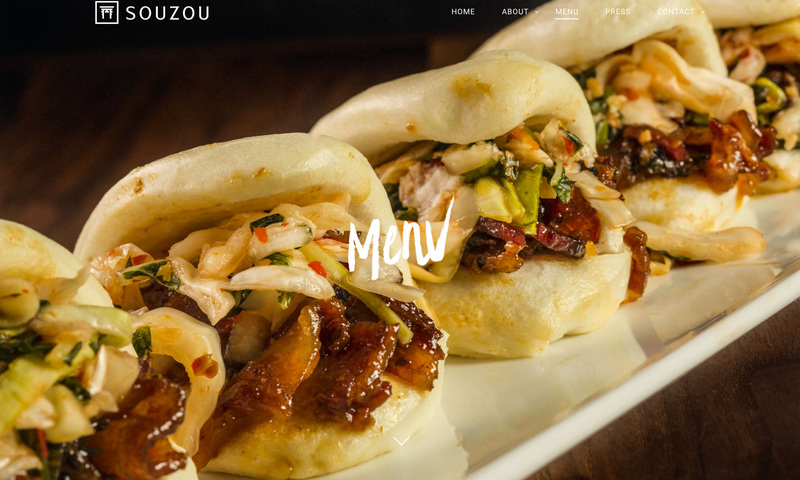 Photo for the Souzou Asian Grill website. Taken by the professional and award winning food and beverage photographer in Orlando, Florida. Joe Brooks.